Hotel Koch Ketrzyn, Hotel Poland. Limited Time Offer! Hotel Koch. 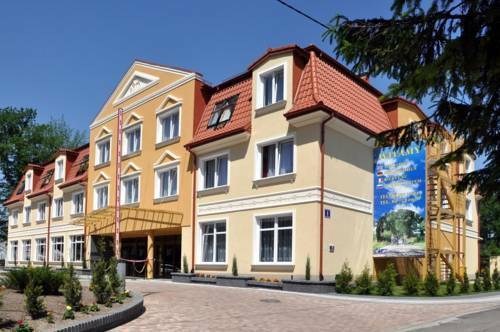 "Hotel Koch" is located in Kętrzyn. For dinner there is no need to leave the comfort of the hotel as there is an onsite restaurant. In the morning, you have the opportunity to enjoy the residence's breakfast. For those who would like to share their experiences instantly, there is Internet access available free of charge. Housed in a beautiful, Medieval castle in the Warmian town of Reszel, Zamek Reszel Kreativ Hotel offers uniquely designed rooms, featuring free Wi-Fi and an en suite bathroom.